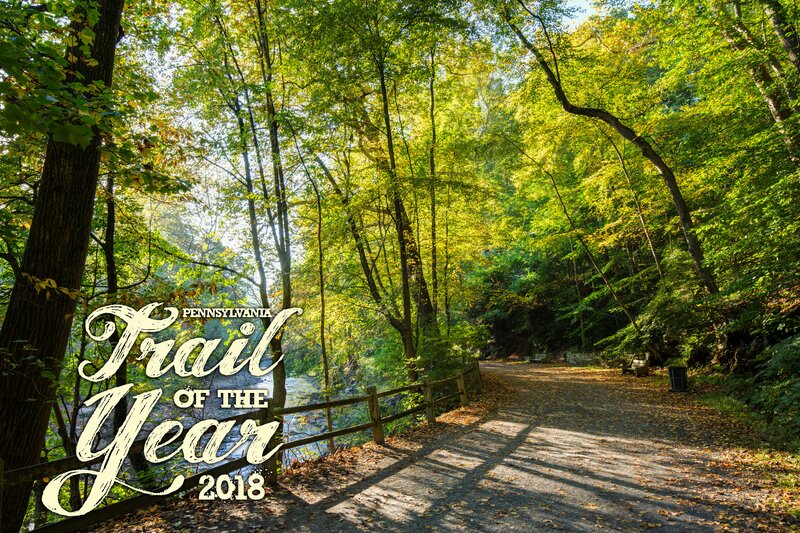 In February, the PA DCNR designated Forbidden Drive Trail of the Year. 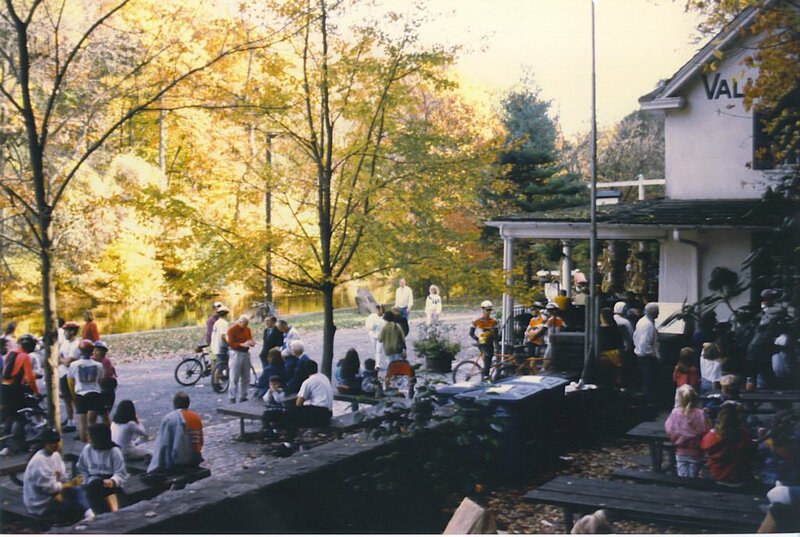 Now, FOW is celebrating the honor with a party on Thursday, June 21 from 11AM to 12PM on the patio at Valley Green Inn. 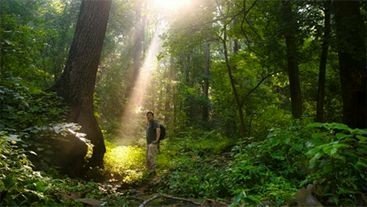 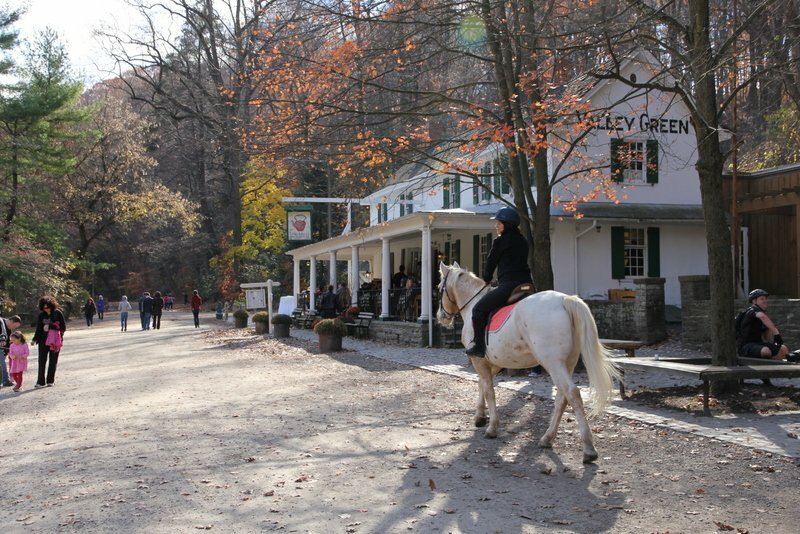 The program begins at 11 AM with speakers including PA DCNR Secretary Cindy Adams Dunn, City of Philadelphia Managing Director Michael DiBerardinis, and a representative from the PA Trail Advisory Committee.